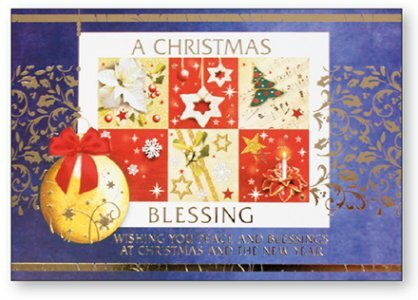 CATHOLIC GIFT SHOP LTD - Wood Post A Plaque - Christmas Card. Wood Post A Plaque - Christmas Card. Lazer cut wood post a Christmas card plaque. The wood plaque can be posted with a standard rate postage. Size:4 1/2" x 6 3/4"